Year 3 Pass Available Here! All of the upcoming Year 4 Operations and much more are included with the Year 4 Pass. Tom Clancy's Rainbow Six Siege is one of the hottest games in the world right now, don't miss out on this exciting new season. Get access to a bonus 1-year VIP premium membership with your Year 4 Pass-- more info below! 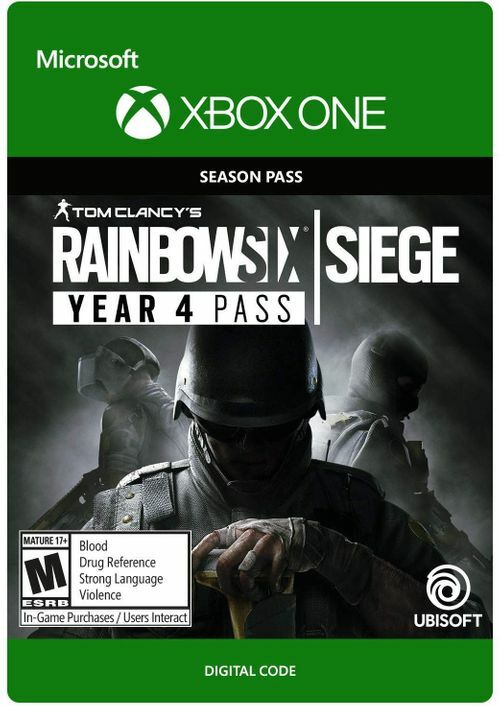 What's included with Rainbow Six Siege Year 4 Pass? 7-day early access to each season's new Operators. Is there any region lock for the Rainbow Six Siege Year 4 Pass? How will I receive my instant access to the Rainbow Six Siege Year 4 Pass? 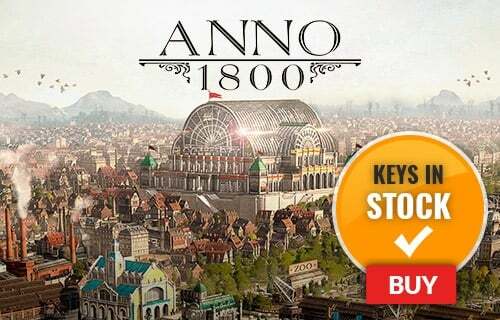 Get access to a bonus 1-year VIP premium membership with your Year 4 Pass purchase. Want to get a free key to play Rainbow Six Siege? What are the system requirements for Tom Clancy's Rainbow Six Siege?